Maintaining a healthy Lynnhaven is vital. Lynnhaven River NOW, the Chesapeake Bay Foundation & the Shore Drive Community Coalition are three of the organizations you can help whose work contributes to ensuring a healthy Lynnhaven. 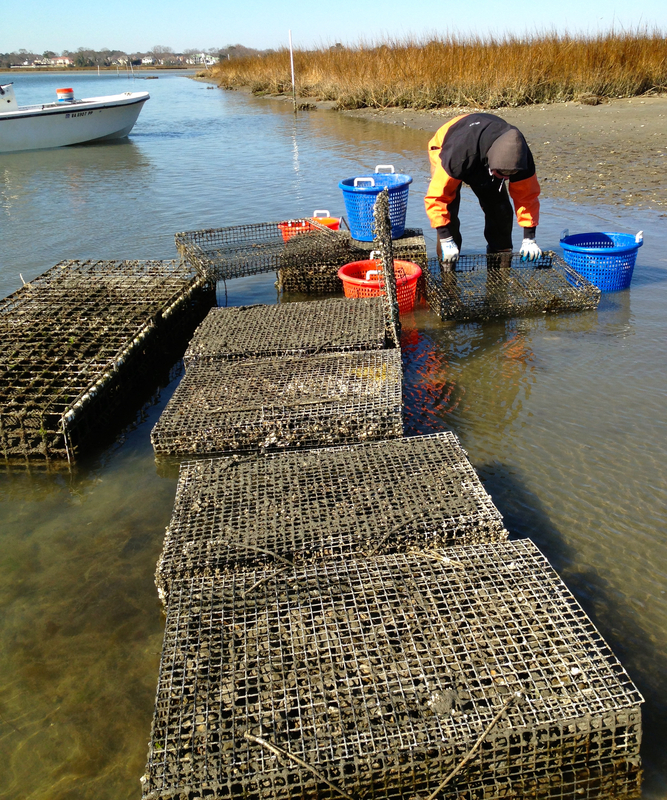 (3) to restore lost habitats such as oyster reefs, salt marshes, and other buffers that help to filter polluted runoff and protect the river and it’s marine life. The Chesapeake Bay and its tributary rivers, broadly recognized as a national treasure, will be highly productive and in good health as measured by established water quality standards. 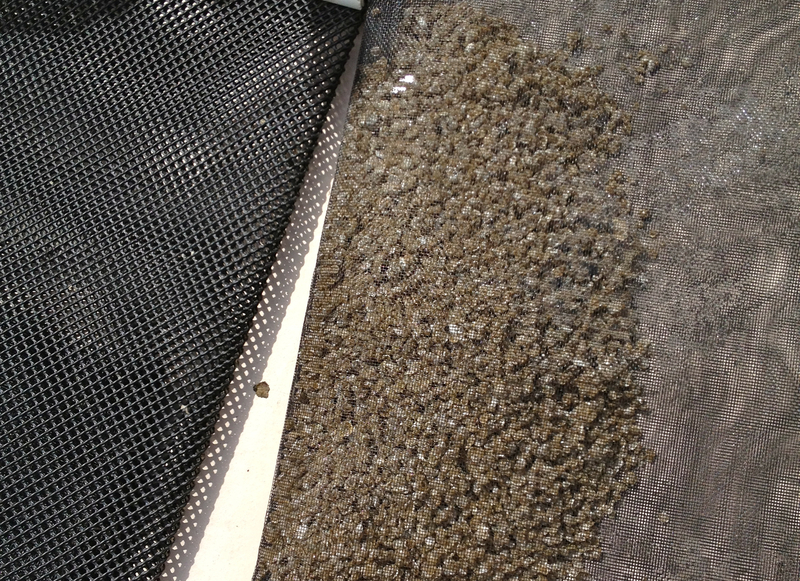 The result will be clear water, free of impacts from toxic contaminants, and with healthy oxygen levels. 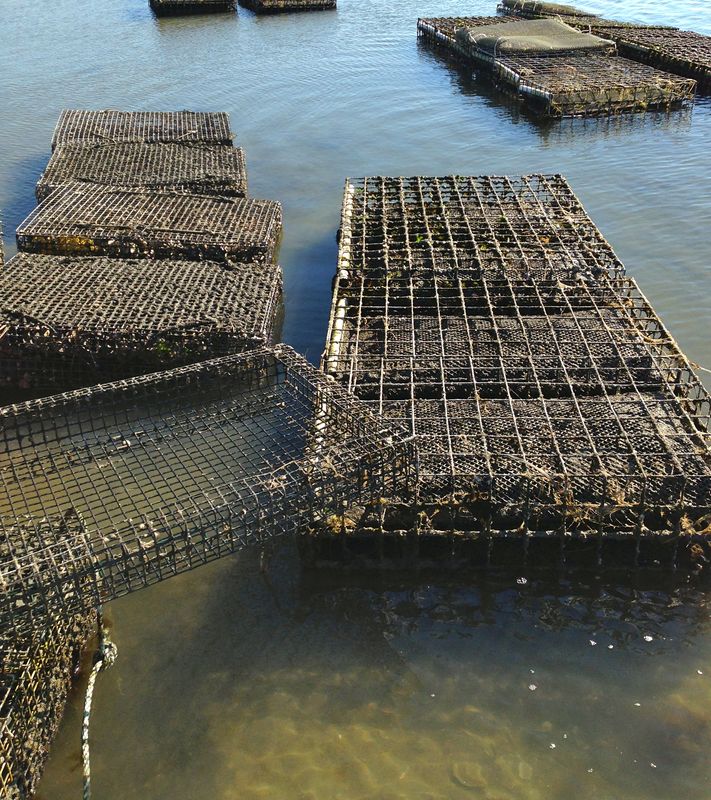 Natural filters on both the land and in the water will provide resilience to the entire Chesapeake Bay system and serve as valuable habitat for both terrestrial and aquatic life.